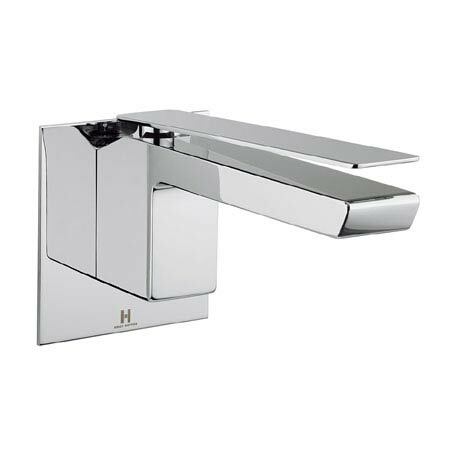 This stylish Wall Mounted Monobloc Basin Mixer is from the KH Zero 3 range exclusively designed by British interior designer Kelly Hoppen MBE. Its angular form and flawless style is combined with exceptional performance quality. Manufactured to a high standard by Crosswater the tap is crafted from high quality materials and beautifully finished in chrome.